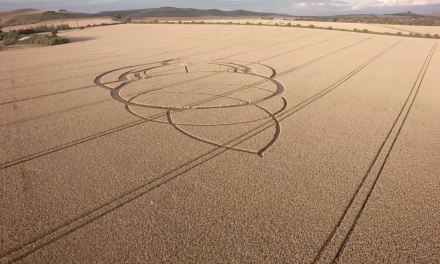 Oh, it’s a tiny old school pictogram. 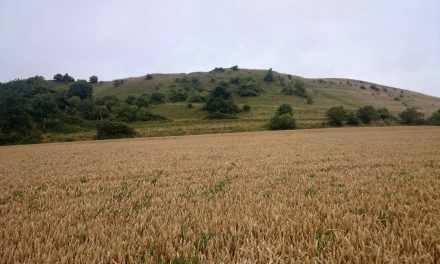 Reported on 22 July from Seven Acre Wood, near Newton St. Loe, Wiltshire. 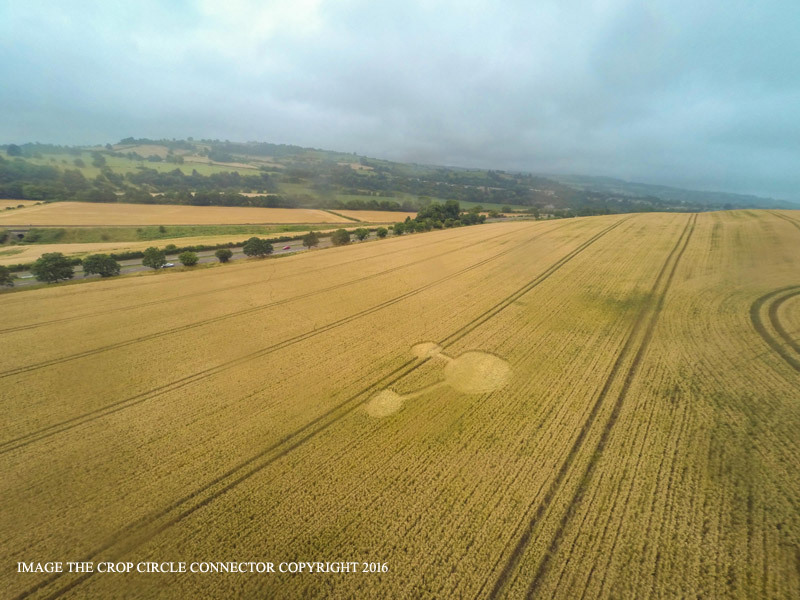 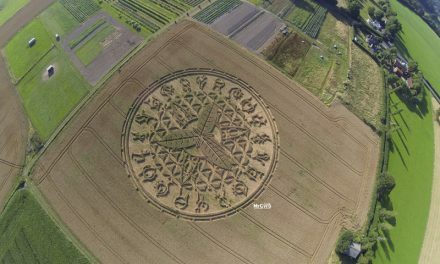 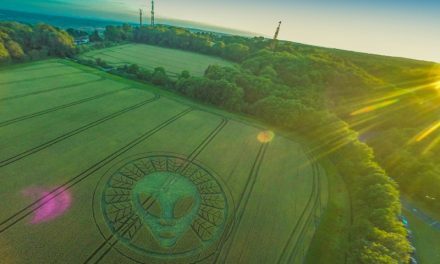 Photograph by the Crop Circle Connector.